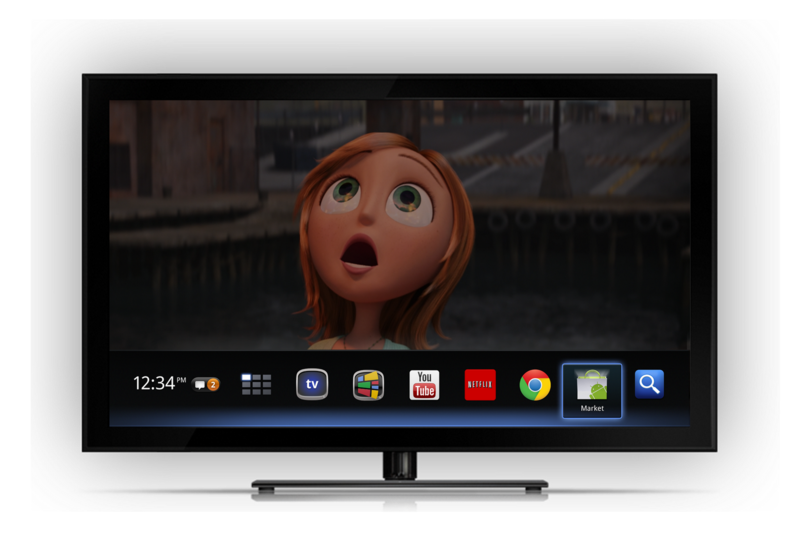 The Google TV update to “Honeycomb” or whatever we are calling it these days is finally ready! Through this new 2.0-ish approach to GTV, the team focused on 4 key areas: keeping it simple, making it easy to find something to watch, making YouTube better, and most importantly, bringing apps to your TV. This is really the update that all GTV owners have been impatiently waiting for since day 1. A market with actual apps? Mmmm, yes please. No mention of deals formed with the big networks for website viewing of content, but they are adding support to HBO GO which is a huge +1. The software will begin rolling out to Sony boxes early next week (maybe Sunday?) with Logitech devices seeing it soon after. Three videos that walk you through the all new Google TV can be found below. Who plans to run out this minute and pick up the Logitech Revue for $99?